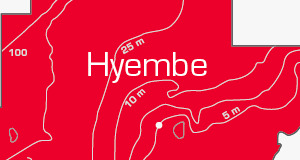 Not far from the coast to the northeast of Port-Gentil, the Hyembe exploration area comprises three former concessions. 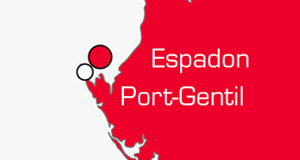 Today, the entire Espadon / Roussette area is jointly managed by PetroPlus Overseas and the British company Setenta. 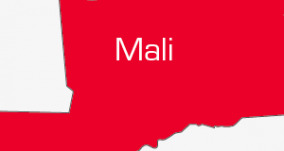 In the heart of the Sahara, in northern Mali, the Taoudeni basin encompasses the territory comprising the 2 concessions for which PetroPlus Overseas signed contracts with the Governement of Mali.